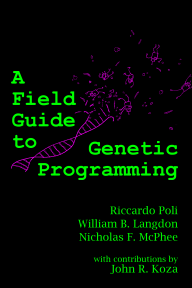 A Field Guide to Genetic Programming: Over 1,500 downloads! As of mid-day on Tuesday (so just under a week after the official release), we've just topped 1,500 downloads of the Field Guide! 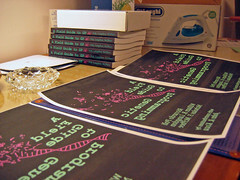 We've also sold 20 printed copies, plus the 50 we sold at the EvoStar unveiling. J.K. Rowling doesn't have much to worry about yet on the best seller lists, but we're still quite excited by the number of people that have chosen to download the book - thanks!